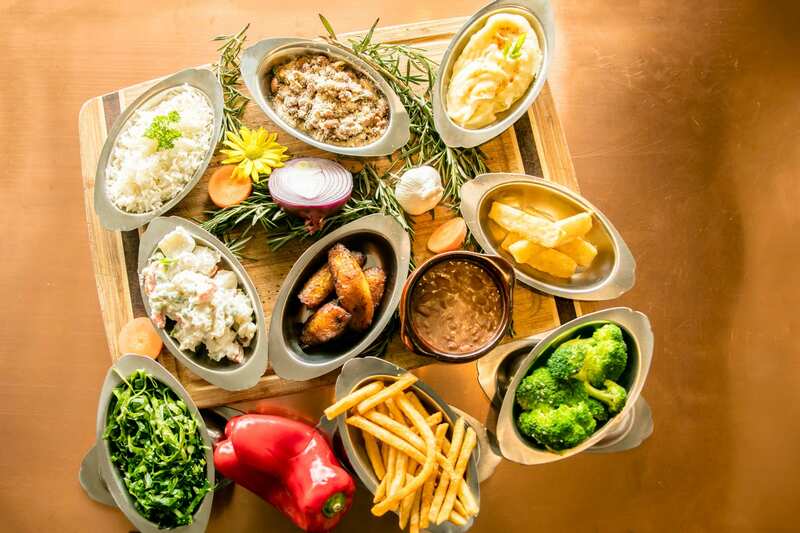 We present fine Brazilian cuisine with rodízio-style service, which is a true Brazilian experience. 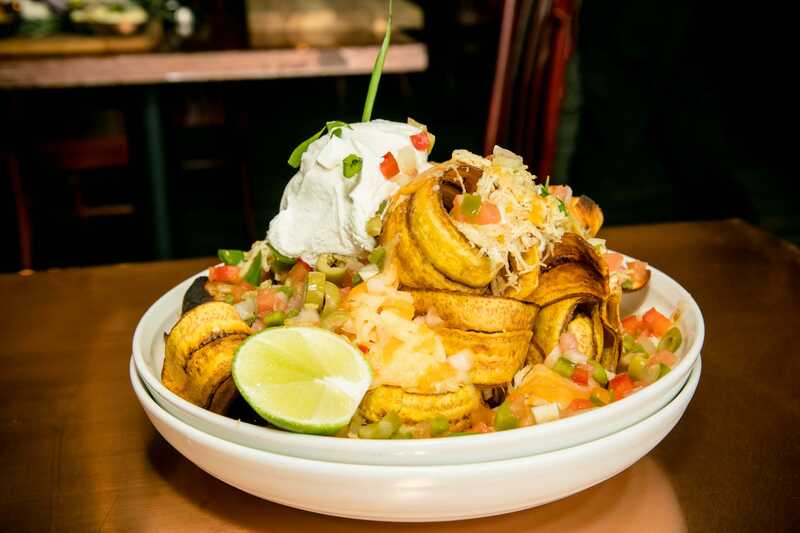 Customers do not order their food in a traditional manner. 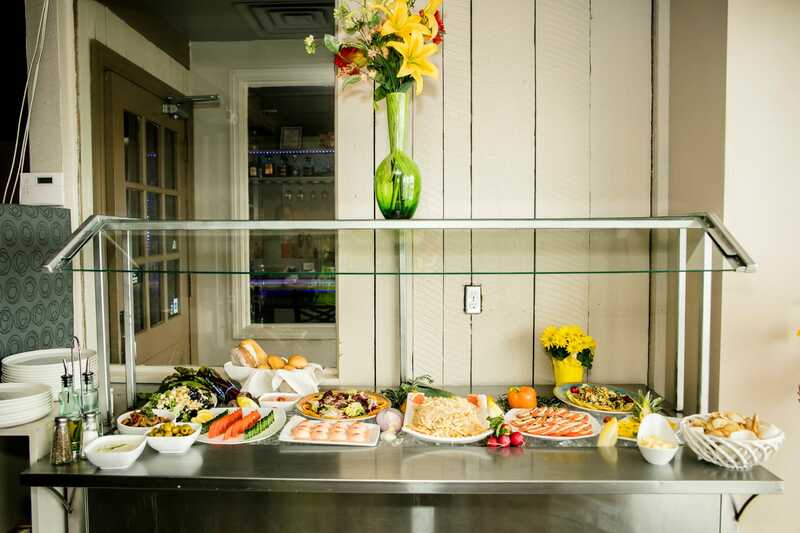 Instead, an assortment of dishes, especially meats, are brought to the table for picking and choosing, while customers help themselves to the gourmet salad bar. 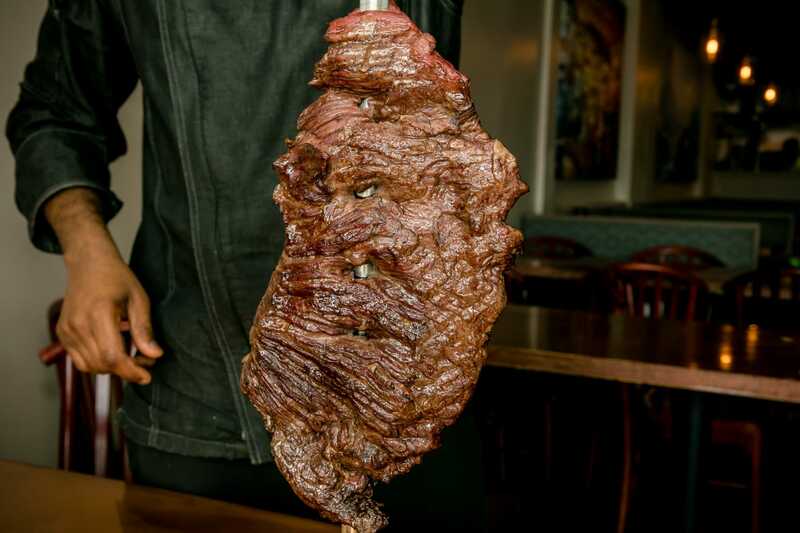 While there are several types of Rodizio-style restaurants throughout Latin America, the most popular is the Brazilian Churrascaria, which roughly translates to "steakhouse". 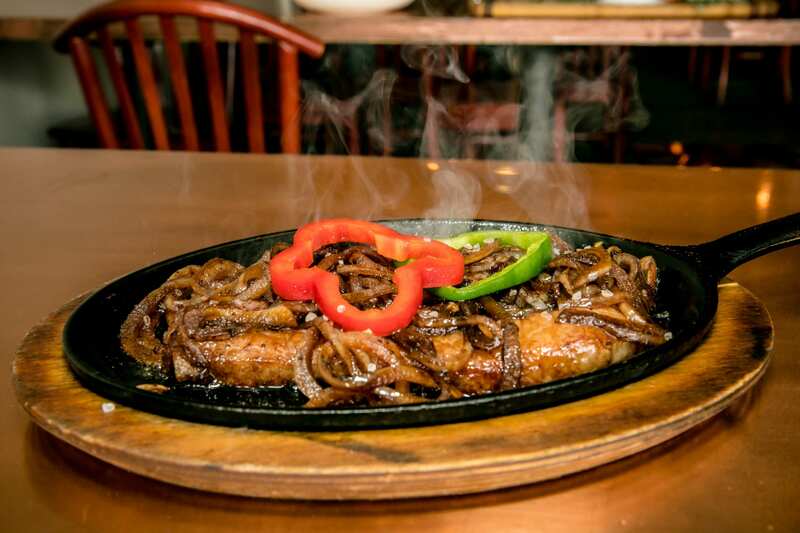 Churrascarias specialize in serving different styles of grilled meats. 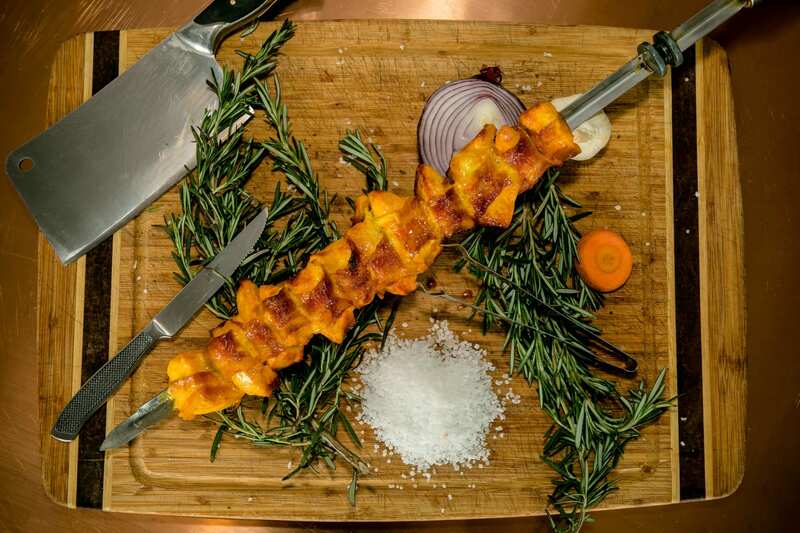 Gauchos travel through the restaurant with hot meat on skewers, slicing onto each diner's plate. 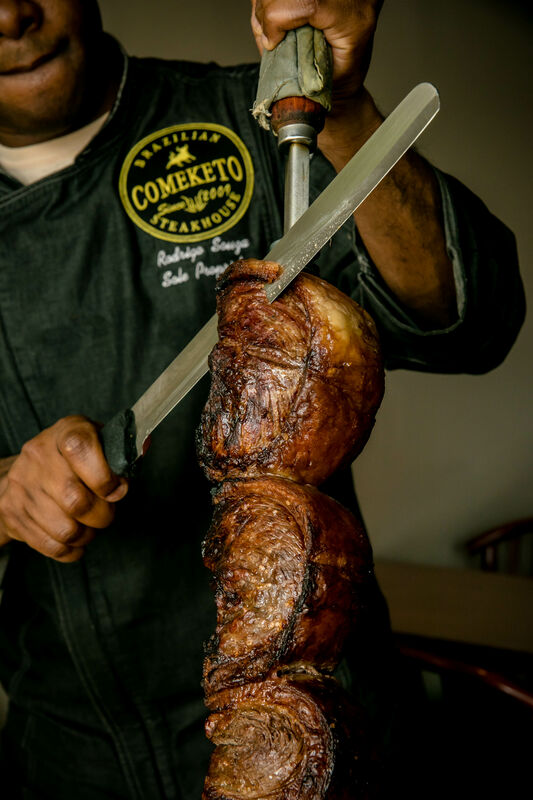 At Comeketo we are pleased to bring Brazilian-style Rodízio to our friends and family. 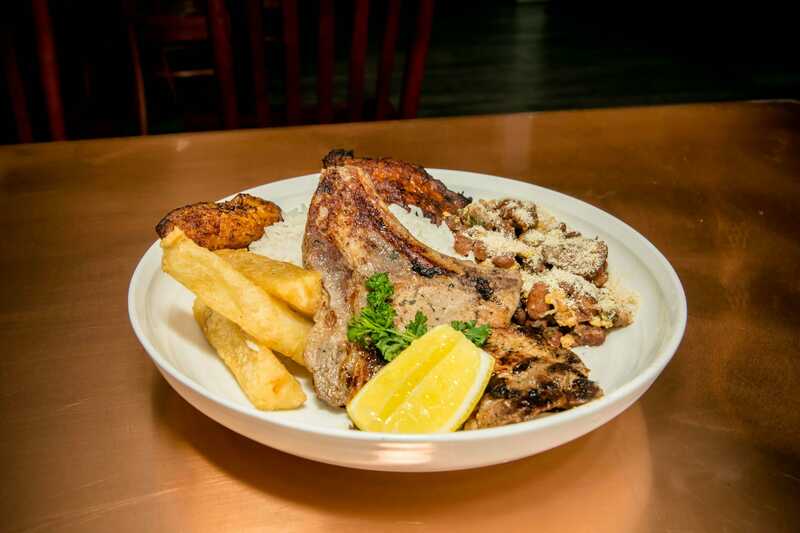 We are excited to share the experience of fine Brazilian dining with you. 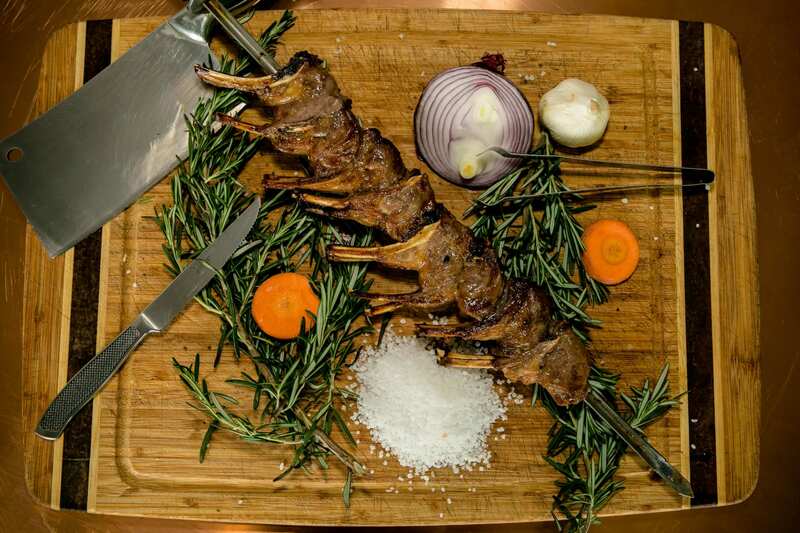 Click here to take a virtual tour of our beautiful restaurant!